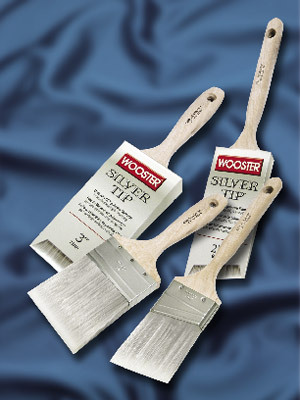 Invest in high-quality paint and equipment: As with most things, you get what you pay for. 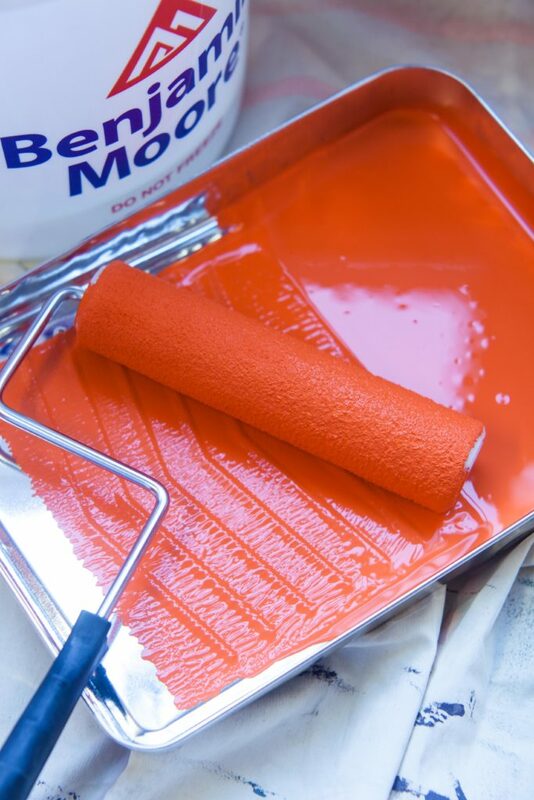 Splurge on paint and supplies — higher quality materials go on easier, splatter less and have less odor and will save you time and money in the long run. Use cloth dropcloths instead of plastic, which can slip around on the floor and cause you to slip. Make certain to use a professional quality roller cover, which last longer and holds more paint than synthetic rollers. Check the nap on your roller cover— 3/8″ nap works on most smooth interior walls. Select eco-friendly paint to keep your home environmentally conscious: When choosing paint, look for one with low amount of volatile organic compounds (VOCs). These paints are easier on your family and the environment, because they emit little to no harmful gasses.